Our company produces high-quality figured chocolate. We are extremely demanding both in the choice of ingredients and appearance of our chocolate. In our recipe, we use high quality cocoa products, mineral colors and cocoa powder to imitate rust. All our products are solid-cast. The quality of production processes ensures that you not distinguish the product from the original even from a close distance. Our chocolate is also delicious as well as beautiful! Best chocolate gift for everyone. A person who has everything doesn't have THIS! 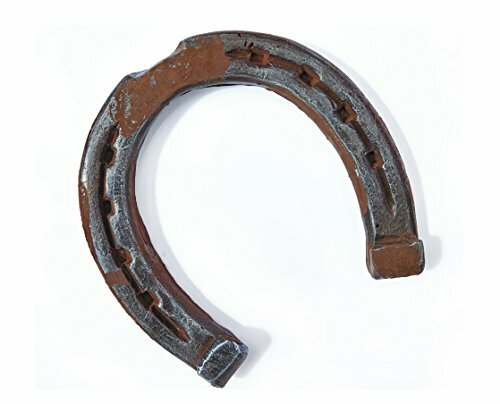 This is an exact copy of worn rusty horseshoe made of high quality chocolate. All our products are solid and real sized. Handcrafted from premium and healthy ingredients only. 1970's Retro Candy Gift Box, Nostalgic Candy Decade Assortment - Over 50 pieces!